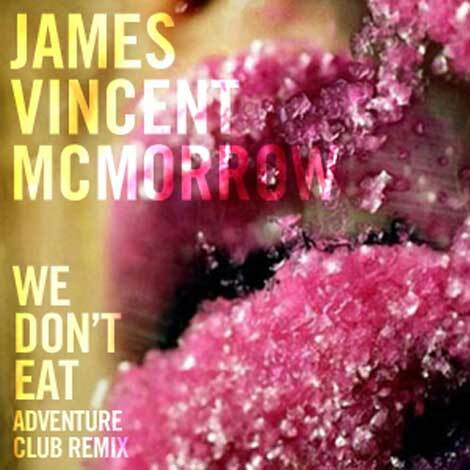 Canadian-based dubstep purveyors Adventure Club have put their spin on James Vincent McMorrow's great "We Don't Eat." Not sure if it's better than the original, but you have to love the clown-assisted unofficial music video. It brings to mind another great video featuring a little more famous clown.